Databases contain references to journal articles, chapters in books and in some cases, theses and dissertations. Some databases also include the full text of the articles and other items. This is an alphabetical listing of all the electronic databases available to UKZN users. 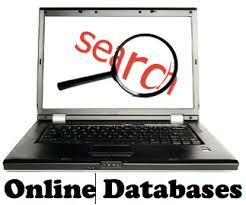 Find the database you want and search for the information that you are looking for. Databases are arranged according to subjects. Click on "S" and look for Social Work or Social Sciences or Multidisciplinary, then you will find a list of databases that are relevant to Social Work. Open a database that you want and search. 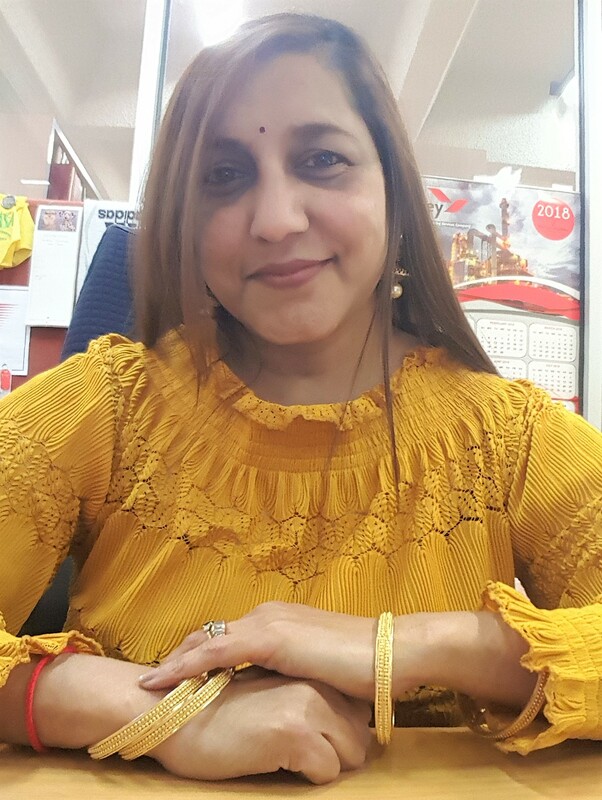 The UKZN subscribes to a number of databases that provides its members with access to a collection of journal articles from different journals that can be searched by computer. Some journal databases also include conference papers, e-books, book chapters, reports, theses and dissertations and other types of information. You will either find articles in full-text (i.e. the entire article is available), or you will find just an abstract but you can search the library catalogue to check if the library does have a journal in print version. If not, then you can get the article from another institution by using the Inter Library Loan facility. A full-text interdisciplinary archive covering the social sciences. Journals in this database are usually between 3 and 5 years old. In most cases, current journals are not indexed. You can have access to the UKZN electronic resources even if you are not on campus. Click on Off Campus Access, enter your username and password and the full list of electronic links will be available to you. Google Scholar searches more than one database at a time. Primo searches more than one database at a time. Searchable resources include e-journals, e-books, print and multi-media resources listed in the library's catalogue, the institutional repository and databases.